A fair amount of people ask me from time to time “What are your best SEO secrets?” or “Who do you follow or listen to keep current or up to date on SEO?” These are without a doubt great questions as SEO is a constantly changing and evolving world. So in this post I want to share with you all some of what I feel are the top SEO blogs out there to stay current. As we all know there is a lot of SEO content out there, but how do we know what is true and what is mostly just a clever pitch. These blogs are totally legit and run by great people in the industry. 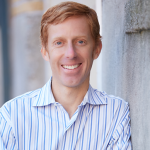 This Blog has fantastic information on content marketing, SEO and is very up to date. 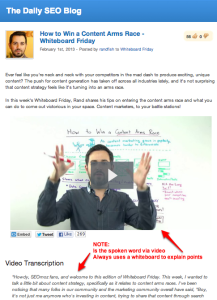 Rand Fishkin runs Whiteboard Fridays which are very informative and popular with a lot of us SEOheads. This is a great destination to learn. 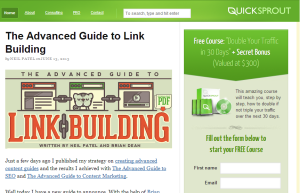 QuickSprout is run by Neil Patel who is the founder of Kissmetrics and as you will see when you visit his site, is very good at marketing his stuff. That being said, his blog has a wealth of fantastic information on SEO, content marketing and social media. Dive into this blog and you will definitely come out with some stellar knowledge. 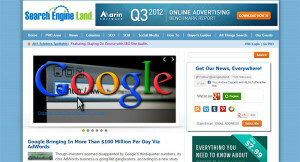 This site has all you need to know on SEO, SEM, and daily news on the major search engines. This is definitely a great place to start out as the information on this site is very user friendly and easily digestable. They have great how-to guides and case studies, so you will be hard pressed to have seen it all on this site. Well i hope these suggestions help out with your digital marketing efforts, SEO plans, content marketing and more. Please know these are just the top 3 that I would recommend, so if you are looking for say a blog or resource on Social Media that is as good as these mentioned, just shoot me a line and I would be more than happy to assist. I am a big believer that we are all just in this game together and that the more quality info we share, the better off we all will be.